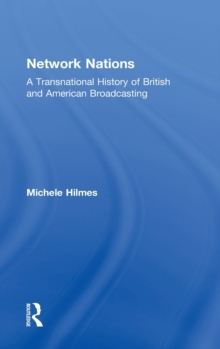 In Network Nations, Michele Hilmes reveals and re-conceptualizes the roots of media globalization through a historical look at the productive transnational cultural relationship between British and American broadcasting. Though frequently painted as opposites--the British public service tradition contrasting with the American commercial system--in fact they represent two sides of the same coin. 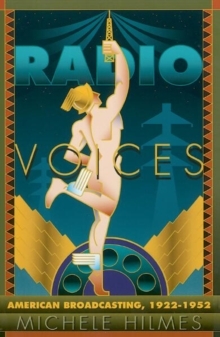 Neither could have developed without the constant presence of the other, in terms not only of industry and policy but of aesthetics, culture, and creativity, despite a long history of oppositional rhetoric. 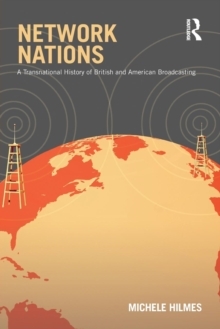 Based on primary research in British and American archives, Network Nations argues for a new transnational approach to media history, looking across the traditional national boundaries within which media is studied to encourage an awareness that media globalization has a long and fruitful history. 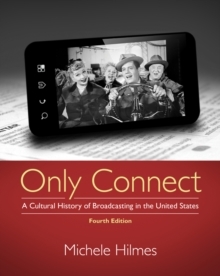 Placing media history in the framework of theories of nationalism and national identity, Hilmes examines critical episodes of transnational interaction between the US and Britain, from radio's amateurs to the relationship between early network heads; from the development of radio features and drama to television spy shows and miniseries; as each other's largest suppliers of programming and as competitors on the world stage; and as a network of creative, business, and personal relationships that has rarely been examined, but that shapes television around the world. 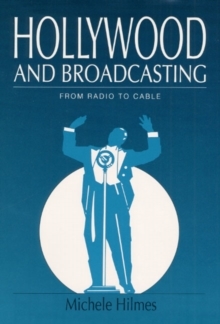 As the global circuits of television grow and as global regions, particularly Europe, attempt to define a common culture, the historical role played by the British/US media dialogue takes on new significance.